If you're not yet clued up on Crowdfunding then it's basically the latest way to fund a project whether that be a new invention, a new business, a cafe, shop or restaurant by asking large numbers of people to pledge money, usually in exchange for rewards. For example, you pledge £30 to help us open our new cafe and we'll give you a voucher to eat at the restaurant once we're up and running. It's a win-win! Us Scousers are the generous type and over the past couple of years we've managed to crowdfund some fantastic new projects including some of my new favourite bars and restaurants. With the closing of the Constellations Kickstarter campaign just days away (edit: now closed), I thought it'd be good to have a look back at some of the successful (and unsuccessful) campaigns the city has seen over the past couple of years. 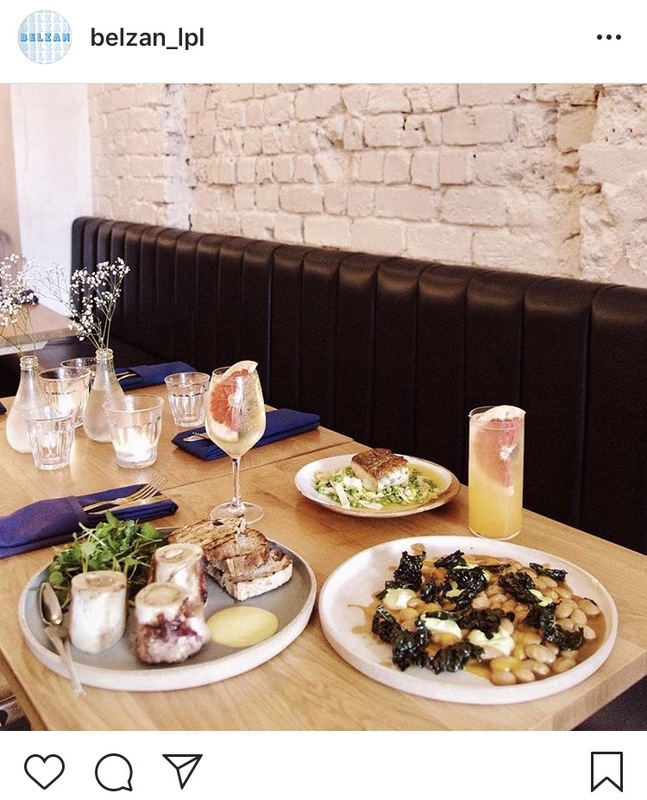 Probably the best known of all the Liverpool crowd-funders, Wreckfish is the fourth restaurant from Kickstarter superstar Gary Usher who managed to raise the £200k needed to open in this stunning Slater St building in just 30 days. 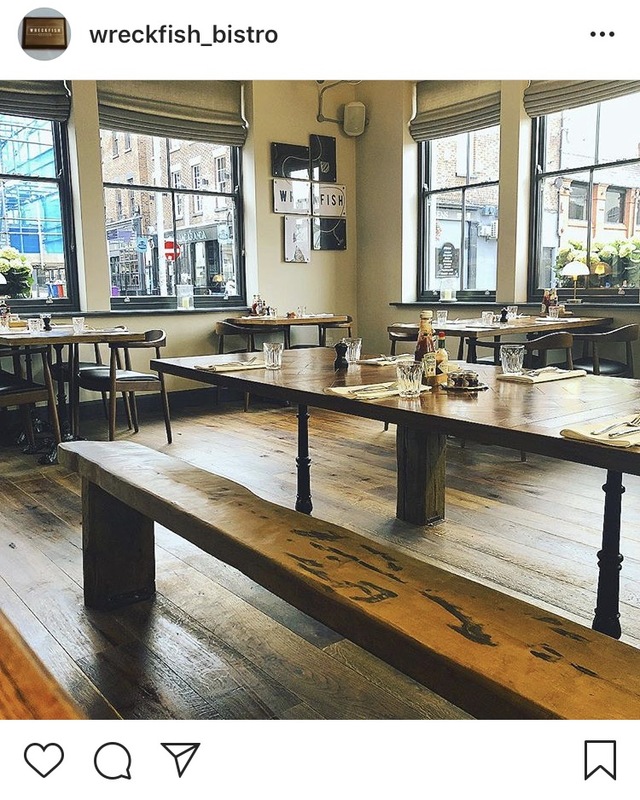 Serving proper, freshly made bistro food seven days a week including breakfasts and Sunday Lunches on the weekends. Belzan is the Smithdown Road sister of probably my favourite Liverpool coffee spot Filter and Fox and was opened after a 30 day crowdfunder managed to raise £20k. Reviewed (glowingly) by The Guardian just months after they opened they serve seasonal small plates, bar snacks and cocktails. The team behind this place managed to fund £5k to open their Icelandic themed coffee shop in Woolton Village. 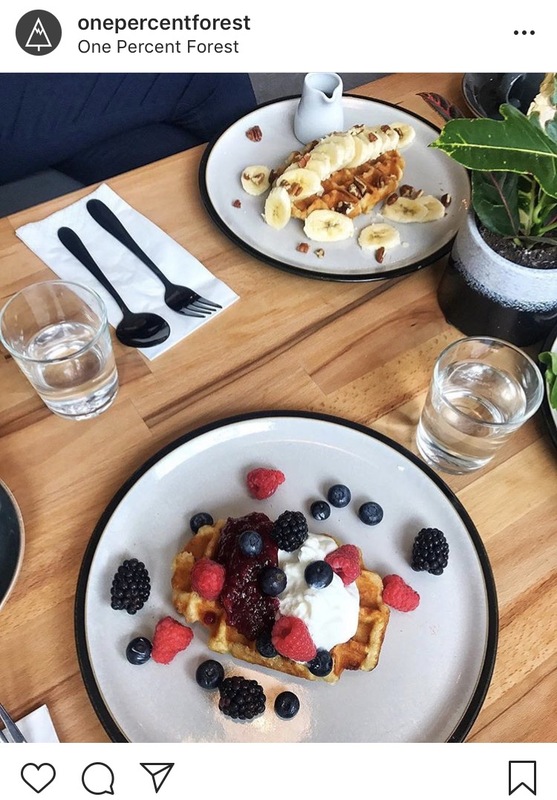 Whilst you can snack on hot dogs, waffles and Scandi-style sandwiches, they also serve cocktails and sell cute gifts too. 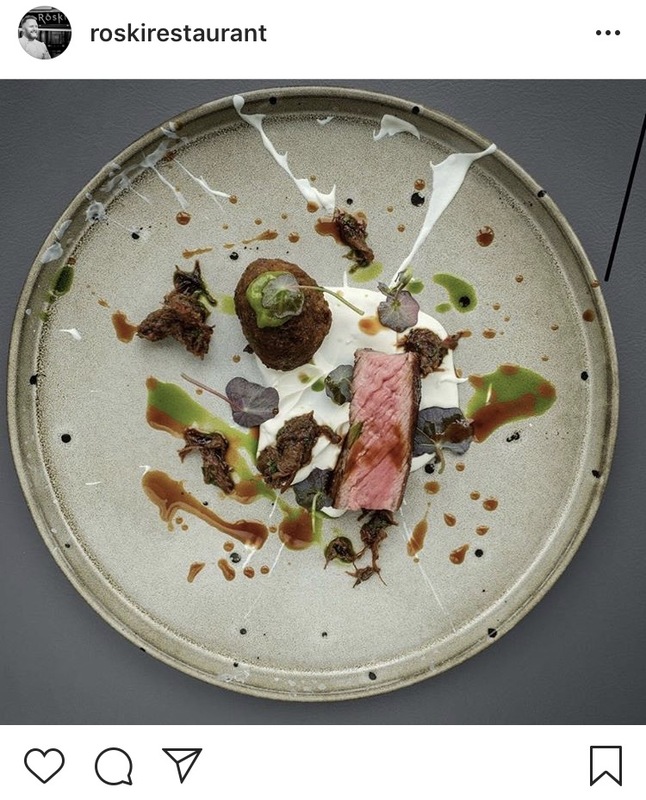 Despite sadly not managing to meet his Kickstarter target of £60k, former Masterchef Professionals winner Anton Piotrowski still managed to open Roski on Rodney Street serving up set-lunches and ambitious, seasonal tasting menus at the weekends. 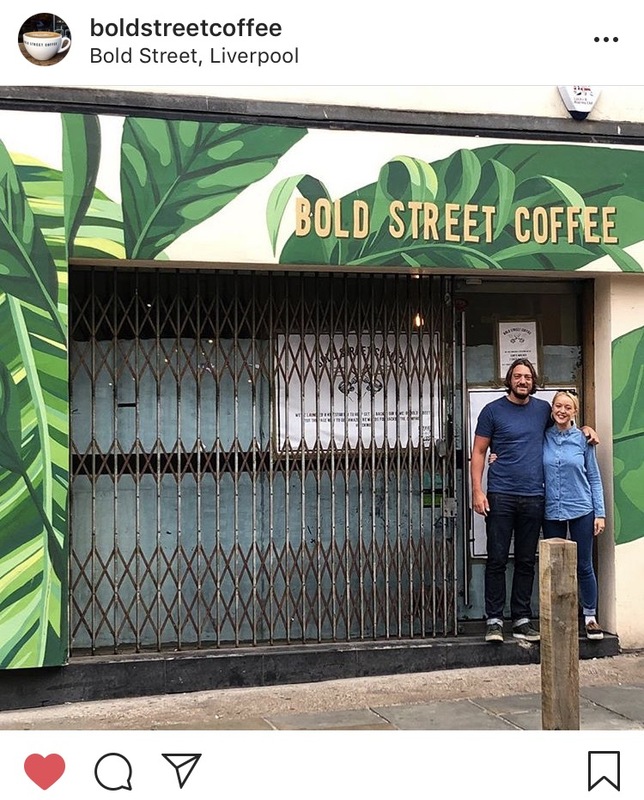 When local favourite Bold Street Coffee lost their home back in January it seemed as if all was lost. Fortunately, they found temporary residence in various places across the city including setting up a successful breakfast collab with Santa Maluco (I did a little review of this for Liverpool Noise!). Thankfully they're now moving in the right direction thanks to a successful £30k Kickstarter campaign to help refit the shop in the original building. Constellations has been a huge part of Liverpool since it opened in 2014 and has played home to a huge range of different events including art exhibitions, weddings, conventions and music festivals. Next year they will be leaving Greenland Street with hopes to flourish in a new venture called Hinterlands. With just under a week left on their Kickstarter campaign they are just over a third of the way there, having raised £20,000 of their £60k target. Whilst you can pledge support without a reward if you want to, there's also some fantastic things you can sign up for including a roast dinner for 4 with wine and a live DJ for just £80. Plus you don't pay a penny until (and if) the campaign finishes successfully. You can take a look at what they're offering on their campaign page.